I can explicitly describe to you the morning that I decided to look for a gourmet meal delivery diet plan. Where does one go when they desperately want to figure out how to lose 10 lbs? Pinterest…of course! I was desperately searching “pins” to help me lose weight without having to eat cardboard…aka Nutri-system food (been there done that). 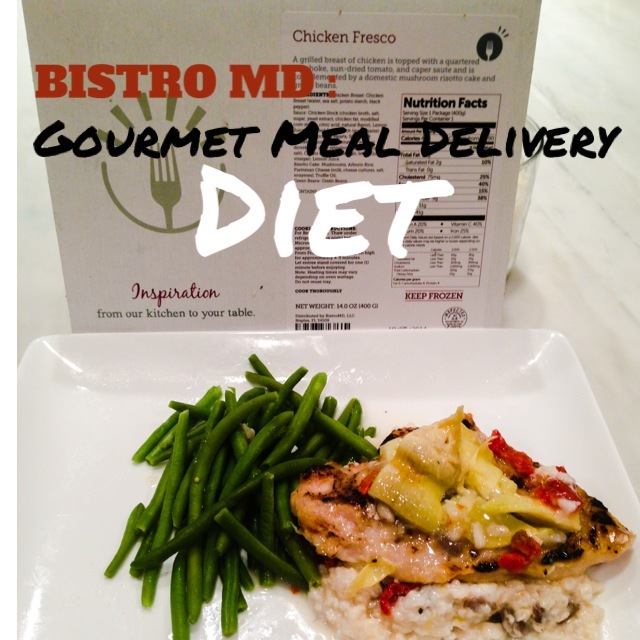 Luckily, I stumbled upon Bistro Md which is a gourmet meal delivery diet program. I looked over the Bistro Md website, and decided it was worth a try since I only had to commit to one shipment. The worse case scenario was that I would waste $100 bucks. 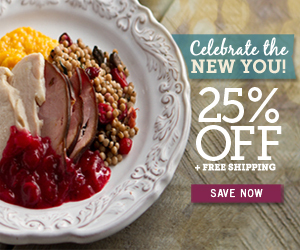 At the time, Bistro Md had a discounted promotional rate for the first meal delivery. Note: At the time of writing this article, the Bistro Md $99 special is still active and you can click here to view it. As soon as I pressed ‘submit payment,’ I started to question myself. Had I done the proper research? Why had I not done researched other gourmet meal delivery plans? 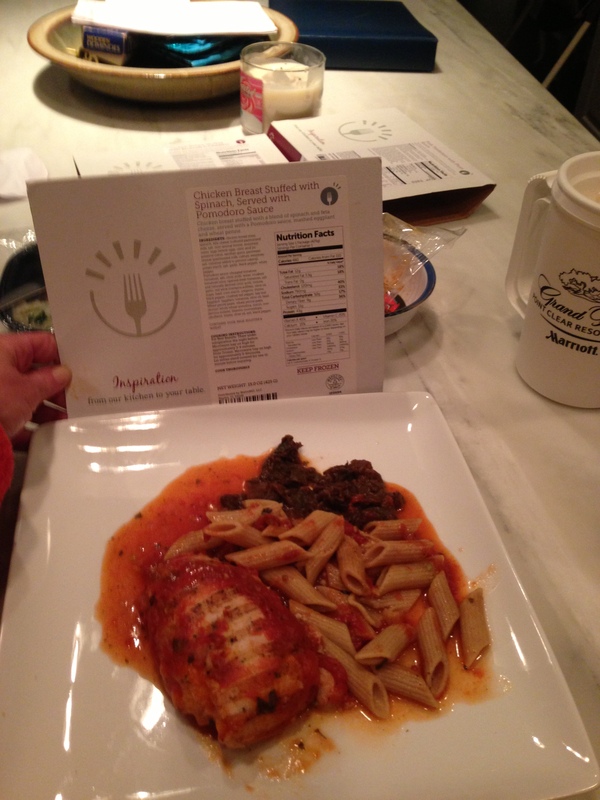 What if there are better gourmet meal delivery plans out there? The 7 day lag time on receiving my first Bistro Md meal delivery shipment, gave me plenty of time to obsess over my self-doubt. I googled “gourmet meal delivery diet” probably a thousand times to find every single plan available in those 7 days. Have I ever mentioned that I have a slight case of OCD? I researched every gourmet meal delivery diet that I could find. Freshology? Check. Diet to Go? Check. Chef’s Diet ? Check. The Fresh Diet ? Check. After looking at each of these plans longer than any human should, I decided to order a 3 day meal delivery from the Fresh Diet.I wanted to compare the Fresh Diet to Bistro Md. Now, the worse case scenario was that I would waste $179.00 🙂 It would not be the first time….or the last. I received my Bistro Md shipment first since it was ordered first. A weeks worth of food comes in a cooler with dry ice. 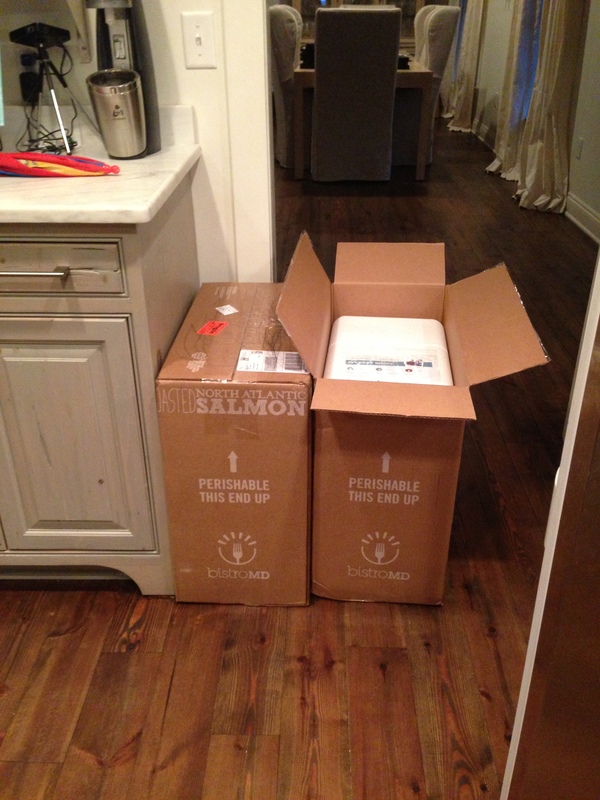 This is what a 1 week shipment looks like for husband and wife. Clean out your freezer ahead of time! First of all, one of the main differences in the Fresh Diet and Bistro Md is that Bistro Md is frozen while the Fresh Diet is delivered chilled. Also, Bistro Md ships a week of food while the Fresh Diet ships 3 days of food at a time. 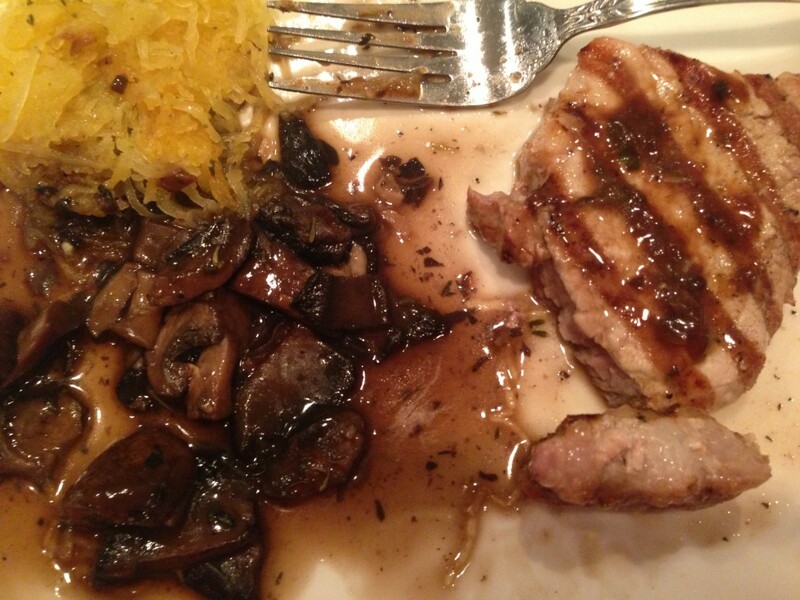 Daniel & I started eating Bistro Md meals and were immediately impressed for 2 reasons. First of all, frozen does not mean its less fresh. 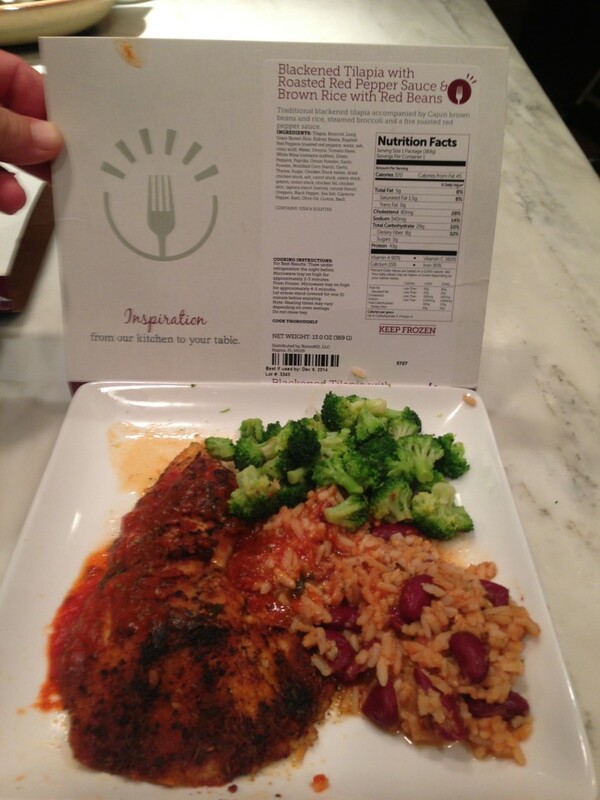 Bistro Md meals are prepared by a chef then flash frozen with no preservatives or additives. Bistro Md meals do no resemble a Lean Cuisine in any way whatsoever. The chicken is a real chicken breast, not “rib meat” if you know what I mean. It literally looks and tastes like a meal that you would cook at home and save for later. 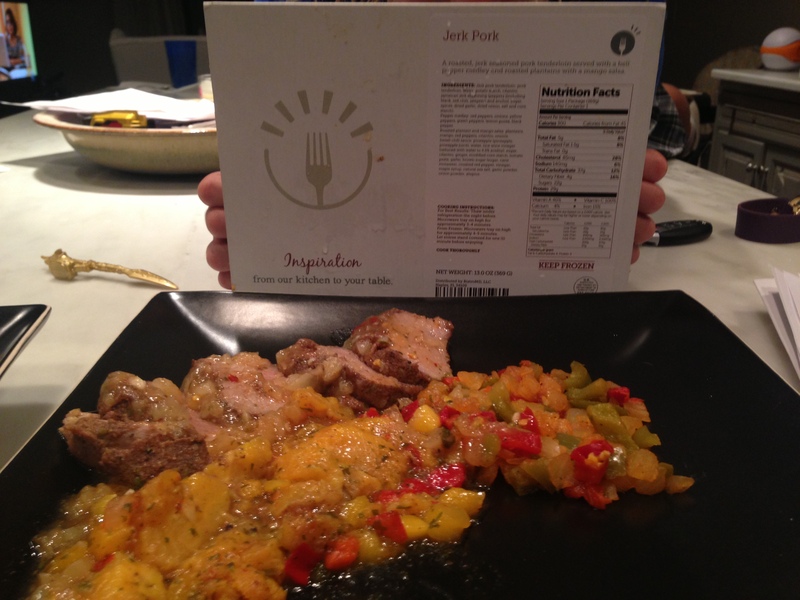 This is a picture of the Jerk Pork with a mango chutney. It is personally one of my favorites! Did you notice the portion sizes of the Bistro Md meals? They are huge! More impressive than dinner or lunch is breakfast. Now, I am not historically a big breakfast eater. In fact, this is when I typically “save up” for calories later in the day. Obviously, this strategy has not been working for me. Thus, I decide to do whatever the Bistro Md doc told me to do. 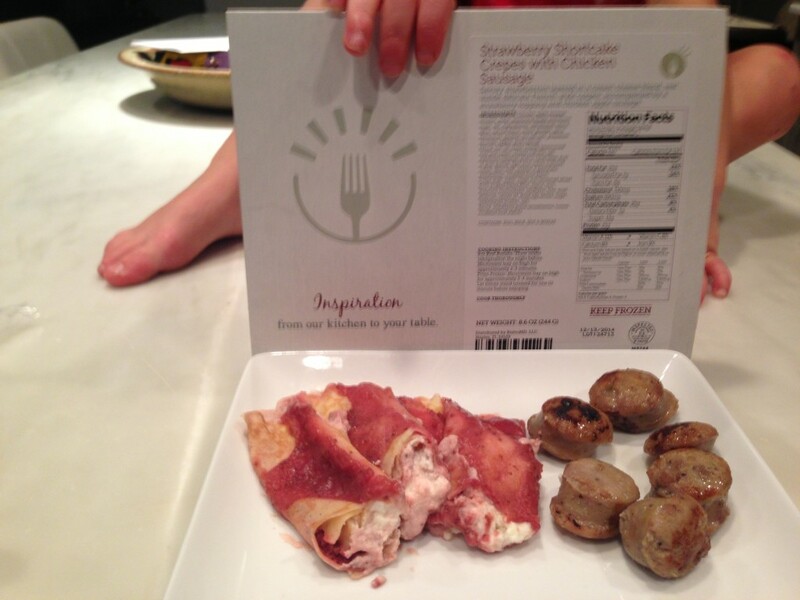 This happened to be strawberry shortcake crepes with chicken sausage. Umm, this beats operation starvation any day! 1- The food tastes fresh and delicious. Also, there are plenty of meal choices each week. 3- The meals as well as the snacks are nutritionally designed by a doctor to give your body what it needs to lose fat and stay satisfied at the same time. 1- They limit us to 2 cheesecake snacks per week, and sometimes go out of stock. Now, its time to talk about what we experienced with The Fresh Diet. Immediately, I was disappointed in the variety offered with the Fresh Diet. I chose the more expensive option which allows you to customize your meals. I had already been accustomed to the Bistro Md customization process which gives you a minimum of 10-15 entree selections per meal. The Fresh Diet only had 3 entree selections per meal. 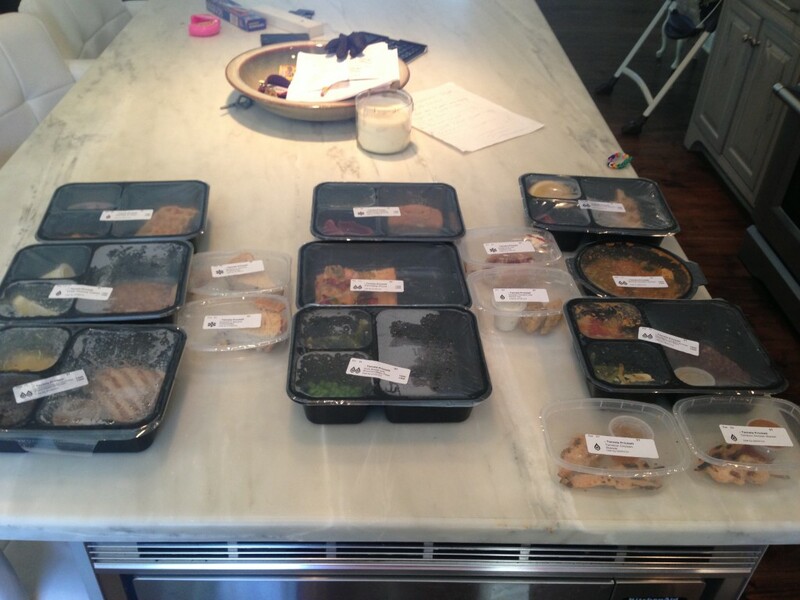 I made my selections, and anticipated the Fresh Diet 3 day meal delivery which looks like this upon arrival. Sorry for the mess in the background, and I just realized that we have an OJ Simpson glove hanging out on our bar ?! 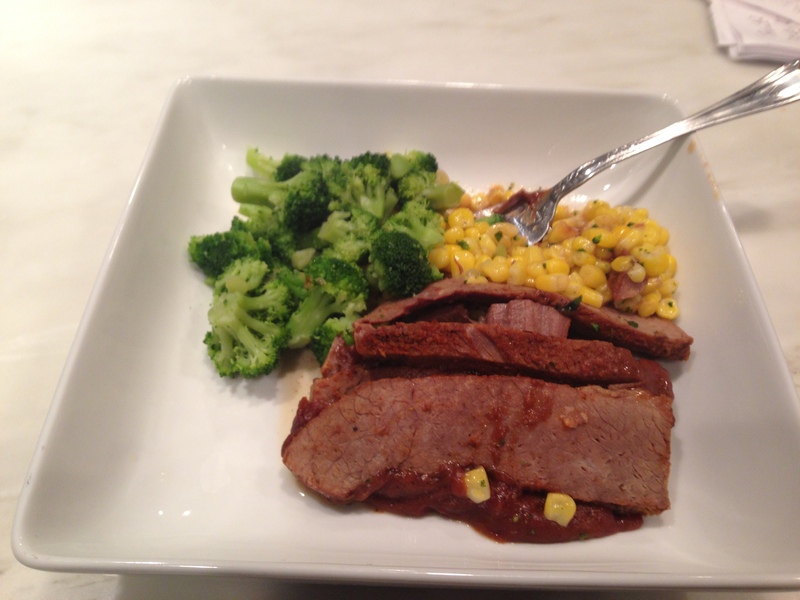 1- The meals resembled what you probably already eat on a daily basis. The only difference is the portions. Thus, you are not wondering what the heck you are eating. It is pretty obvious (e.g. 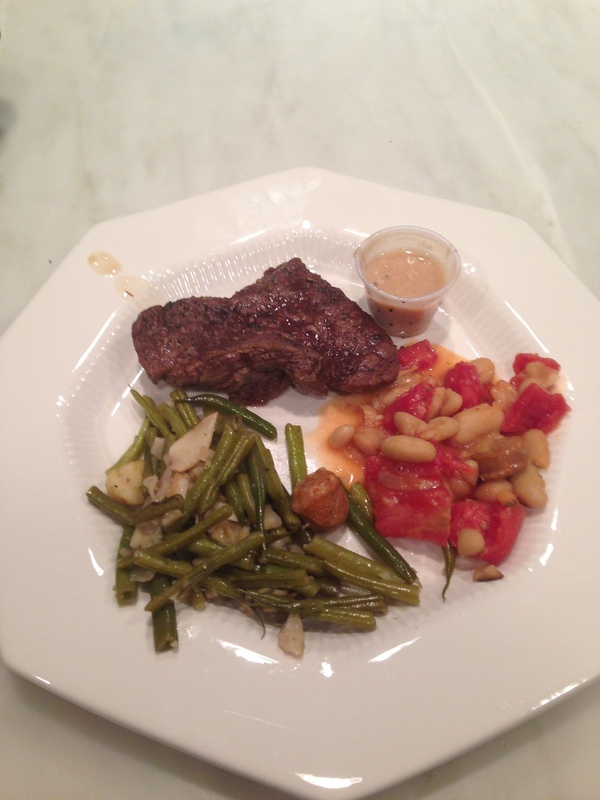 Steak and beans). The food is less “gourmet” than Bistro Md, and this may appeal to a certain type of eater. 2- Overall, the food tasted pretty good! The only thing we ate that failed miserably was the cheesecake, but we had already been spoiled by the 40 calorie mini chocolate cheesecake at Bistro Md. 1- No nutritional information included with the meals. Literally, 1/8 of this pork loin was fat. Take a look for yourself. 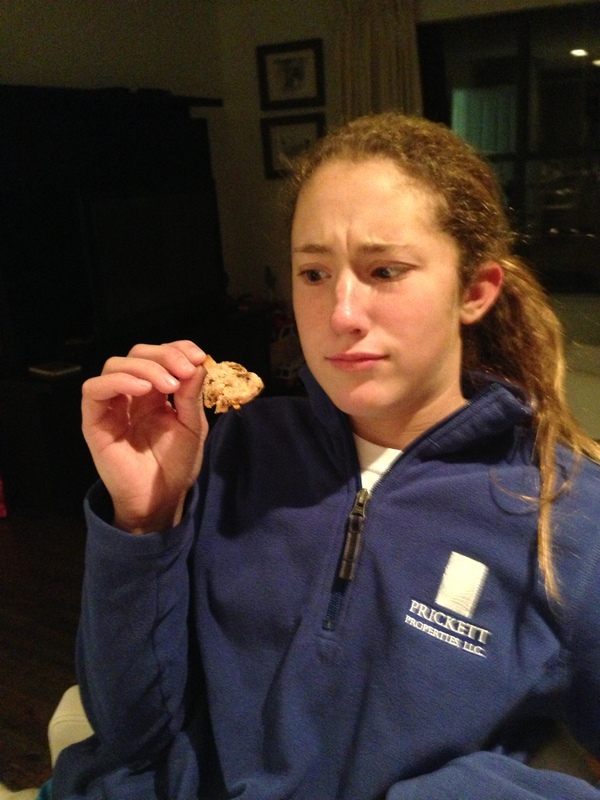 Maybe this is why they don’t include the nutritional information?! 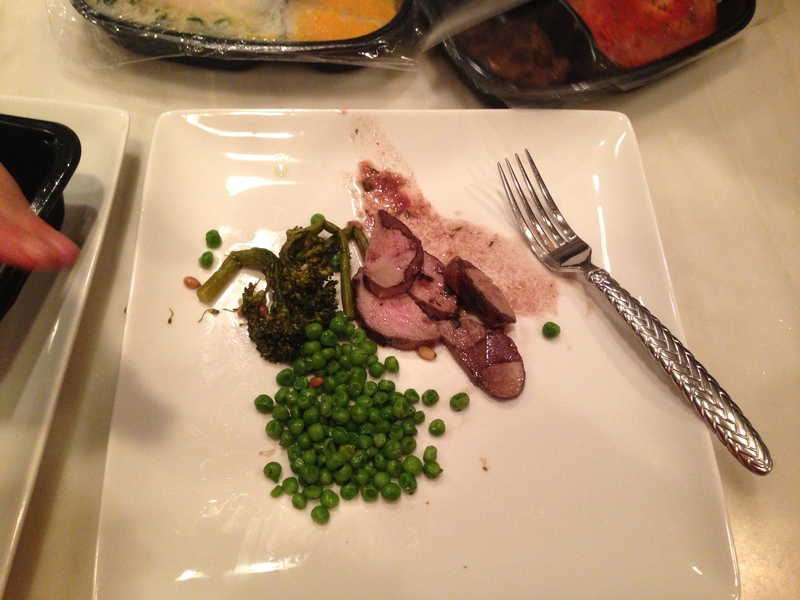 2- The Fresh Diet portions were tiny. Seriously, I fed my girls 3 days worth of Fresh Diet dinners to “taste test.” They wanted dinner after that, and they don’t eat that much. They are 60 lbs and 90 lbs to put it into perspective. I know you are supposed to eat less on a diet, but geez. Here is a Fresh Diet “snack” that is supposed to keep you satisfied until your next meal : 2 bites of fried chicken ?! Seriously, I should have just bought a packet of nuggets at Chick-Fil-A and saved a ton of money. Evelyn is trying to figure out how this snack is going to fill her up. 3- The Fresh Diet costs twice as much as Bistro Md. Honestly, money was not a main concern of mine when choosing a diet plan. I see it as an investment in my health, so I would gladly pay top dollar for a diet plan that works. However, I expect the price to be worth it and we did not think the Fresh Diet is worth twice as much as Bistro Md. Frankly, the Fresh Diet should cost less. Overall, we felt like the Fresh Diet is based on calorie restriction alone. I don’t need to pay $60 dollars a day to have someone cut my portions in half. 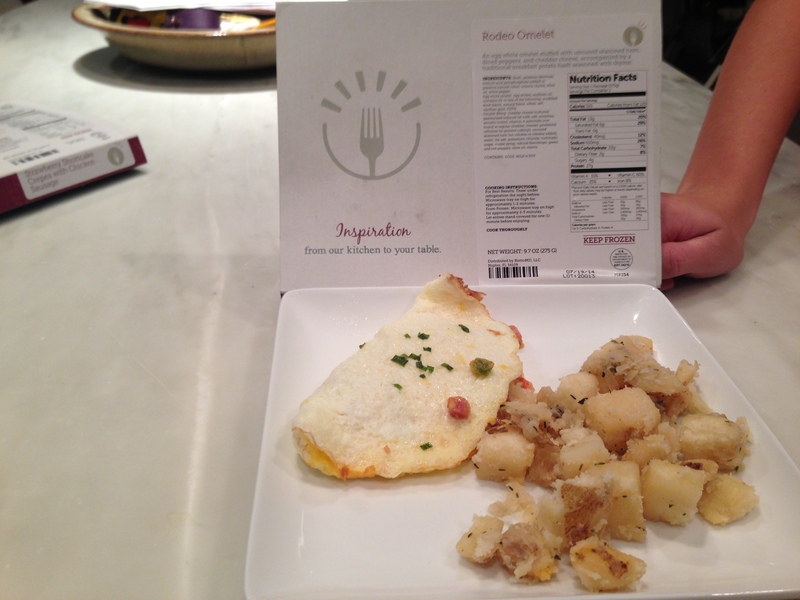 Yes, my kids like Bistro Md meals too. 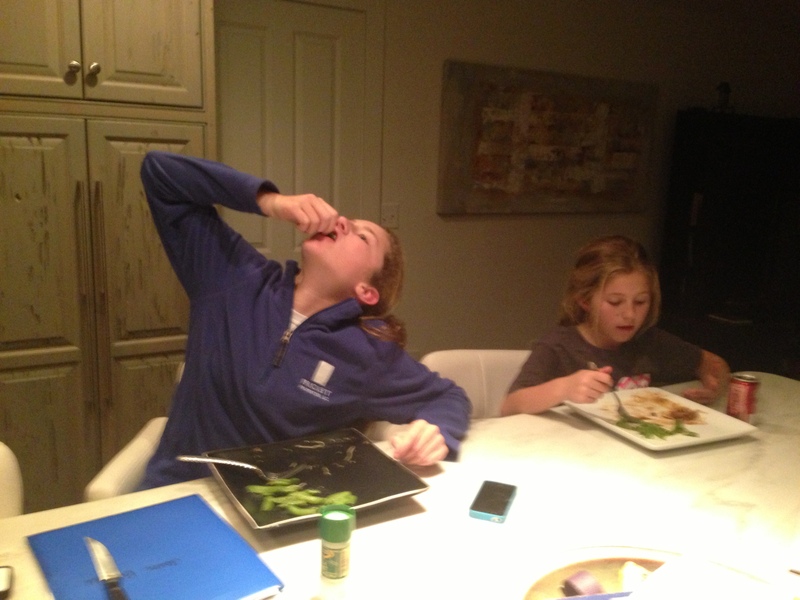 They stole my Pork Tenderloin with plum sauce, and I caught them in action. Busted!! I did not break any weight loss records for my first week on the Bistro Md diet, but I did lose 3 lbs. Even better, I never felt like I was on a diet. If you have 10 lbs, 50 lbs, or 100lbs to lose, you should consider Bistro Md. I was not paid to write this article, nor did I receive any free meals. I wrote this article simply because I like the product, and think it could help some of my readers who want to drop a few pounds. However, I am not above accepting freebies. A cooler full of Bistro Md cheesecakes would be a nice gesture…just sayin. Click here to visit the Bistro Md website to learn more about the program. I just started bistroMD last week. So far, it’s been surprisingly great. I didn’t think that was possible. I’m relearning portions and food combination, which is great. It is very pricey as I know I could make the meals for a lot less. However, I could not do so with such variety in their meals. I’m also paying for someone’s time in preparation and shipping. My first box arrived thawed and the refunded me, which was great. I also love that I’m not thinking about what to make for b/l/d. I only think about looking forward to a good meal with no regrets. Yes, the meals are very filling. I know they’ve told us our whole lives that breakfast is the most important meal. Well, I believe them now. And, they should send you a free box for your review. You have one of the most ‘real’ time reviews on the web for their brand, and I very much appreciate this. Plus, I wanted to see a few of the meals for which you have provided the photo and the box. So, a big thank you for that as well! Thanks for your thorough review. You (and your photos) sold me on bistroMD. I can’t wait to get started! How wonderful you are! I certainly hope you are getting cheesecake from them! Thank you so much for taking the time to do all this research and then share it.